This week I speak with Claudia Strange from the Atlanta Fulton Public Library about their on-going community conversations on the library's renovation program. She explains that some renovations are being completed and some are just getting started. She reminds us of Read Across America Day being celebrated this year on Friday, March 1st. Additionally she shares that branches are also hosting Tax Preperations, Yoga and Sewing classes. 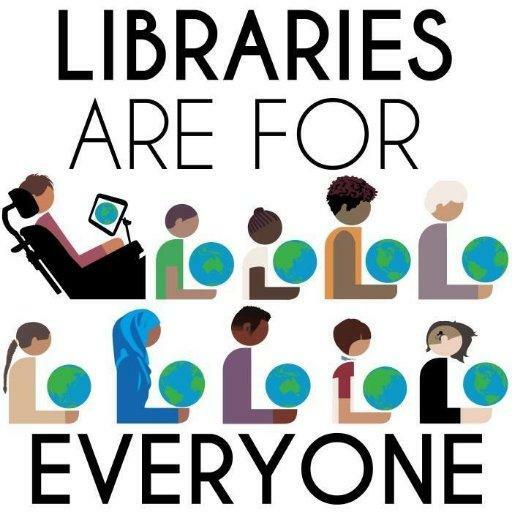 Our libraries are a community resource that shouldn't be forgotten. You can follow the AFPLS Virtual Book Club on social media. Audio books, databases on geneaolgy, online college courses and passes for state parks can all be found at your neighborhood library. Kiplyn Primus talks with Claudia Strange from the Atlanta Fulton Public Library System on WCLK's The Local Take.